As per usual, the trade show’s previous Day 1 hustle and bustle atmosphere slowly dissipated on Day 2 due to the obvious effects of the Las Vegas nightlife. Nevertheless, the fashion trends continued to thrive and prevail. 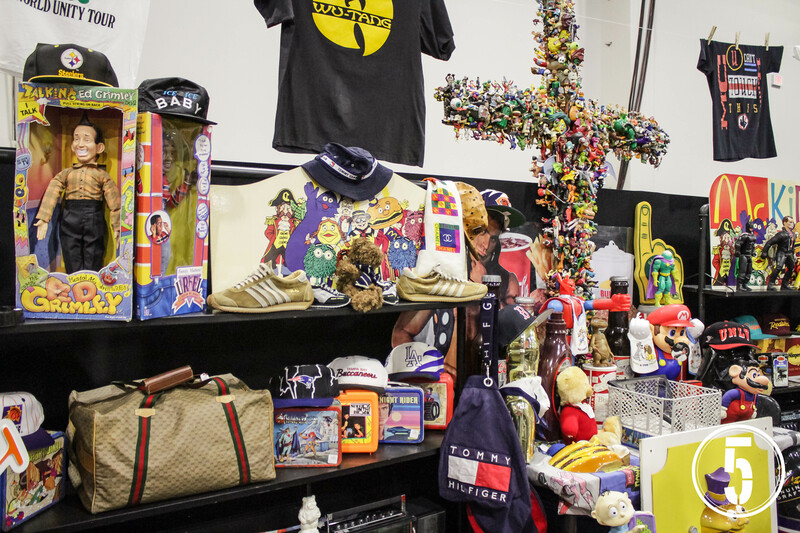 90’s pop culture nostalgia was definitely prominent throughout the trade show floors as the streetwear industry continues to draw influence from the era. We noticed many brands today that have fully immersed their lines and collections in this bold and colorful throwback decade. Going beyond fashion, we have even seen the influence of 90’s nostalgia in entertainment with the re-birth of favorite childhood shows such as Full House and Boy Meets World. Now spun off as Fuller House and Girl Meets World, these television shows are also profiting from the nostalgic trend by giving a new spin to a familiar storyline, just as many of these brands are doing so with their designs. 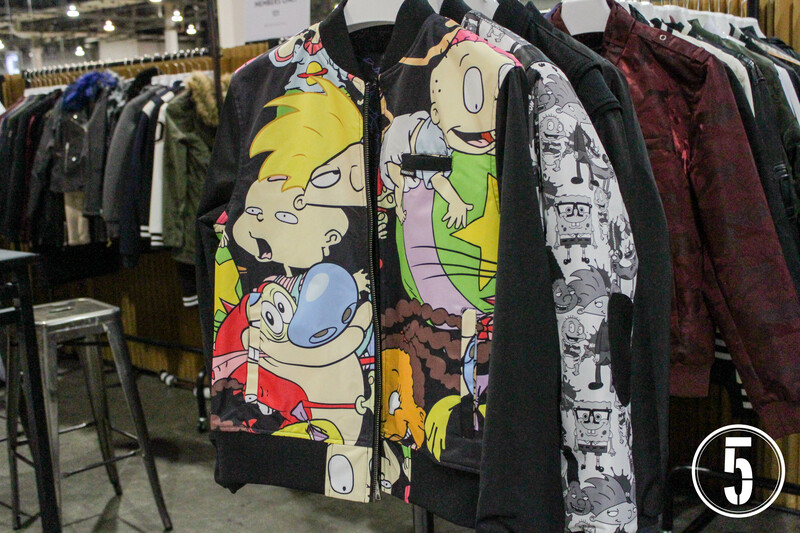 Some brands like Member’s Only have collaborated with the Nickelodeon market and have licensed out images from 90’s hit cartoons Rugrats and Hey Arnold to give you some graphic-heavy designs on their classic racer jackets. 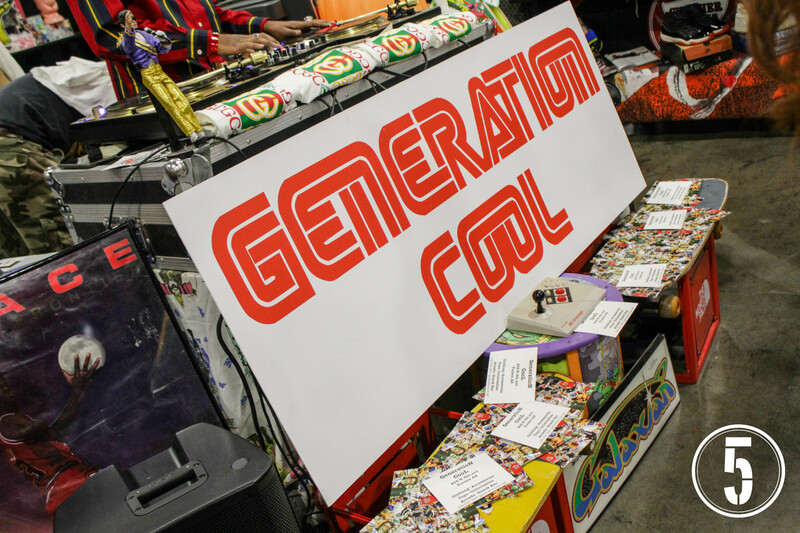 With a sensory overload that time warps you back over 20 years ago, Generation Cool- a vintage clothing and toy shop out of Tucson, Arizona had an energetic/vibrant booth with chill and bright vibes mirroring the feeling of a 90’s house party. A Sega Genesis inspired sign welcomed visitors to explore the finds they were carrying. 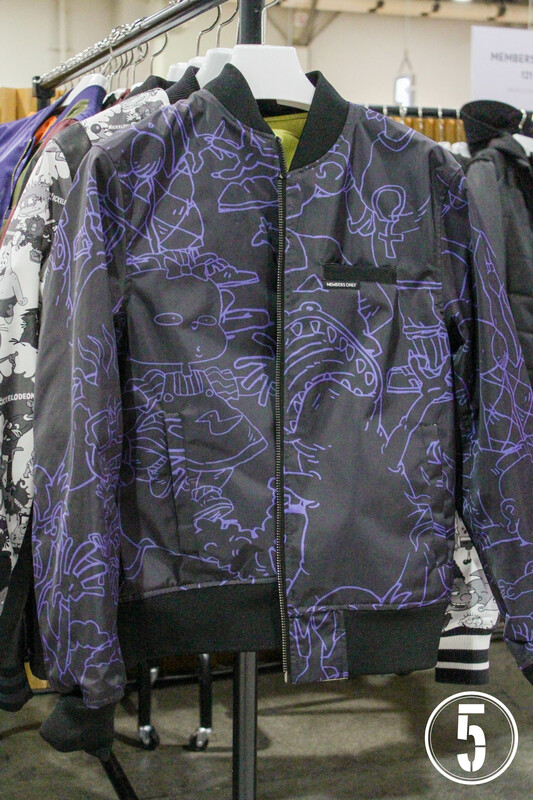 Generation Cool offered on site purchases while introducing their brand and vintage expertise to Agenda. Also hitting the vintage vibes, L.A.’s very own Round Two vintage shop (located on Melrose Avenue) came out to showcase their collection and introduce a new collaboration with Blondie Beach. 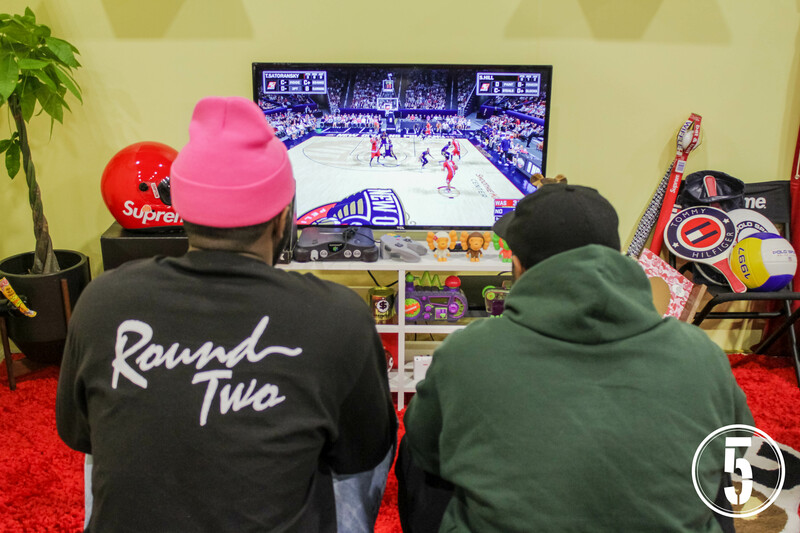 Round Two is known for housing a great selection of vintage/rare kicks, brand name streetwear, and dope accessories. 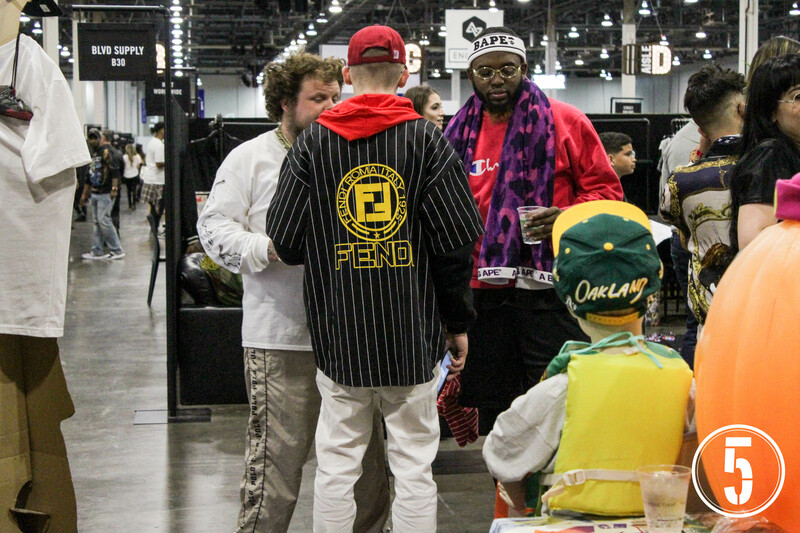 Even with the seemingly low energy throughout Day 2, business was still booming and passions turned into profits for the majority of the hustlers. 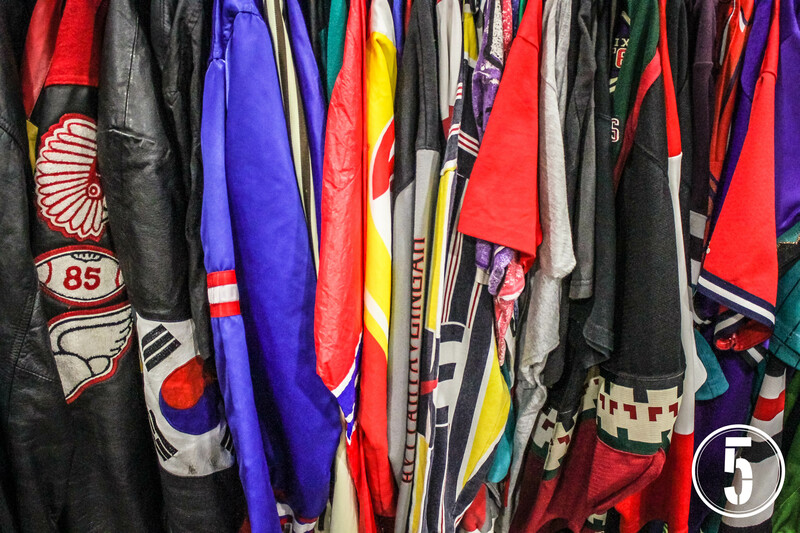 There’s no doubt that streetwear is returning to their OG roots of producing bright threads and good vibes. Be ready for an even more prominent return to 90’s trends in the upcoming seasons.